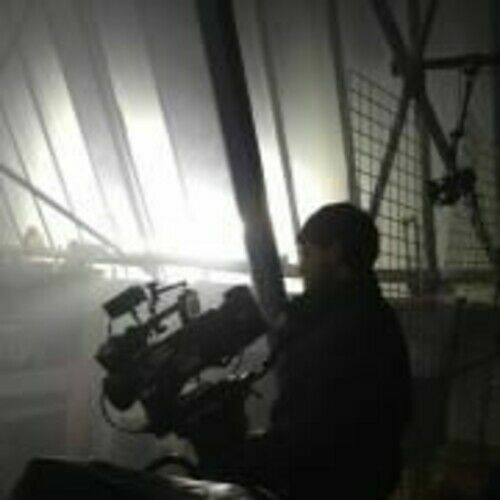 I am a London based freelance cinematographer. I have specialized in cinematography for the past 6 years and have a degree in Film Production from the Arts University College at Bournemouth. I studied under the guidance of Witold Stok BSC and Digby Elliott. Since graduating I have been working both as a camera assistant and as a cinematographer. I recently was DOP on a TV series in Malta, a documentary about Ben Heine and music video's for Cher Lloyd, Bluey Robinson, My Passion, Random Impulse, Soundgirl, Four Tet, Metis, Admiral Fallow and Camo and Krooked. I have experience working with many different directors and understand the importance of pre-production for a successful collaboration. While on set I work on my feet and use intuition and experience to make creative decisions as best and as quickly as possible. Possessing a good working knowledge of all mediums, I am dedicated, reliable and I always try my utmost to provide the production with the best images to reflect the narrative and the directors vision. 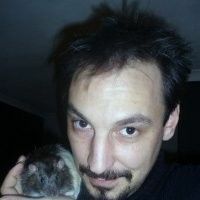 My intention is to carry on working in a wide variety of productions, including commercial, documentary, animation, music video, short and feature length films. Doing this should provide me with the opportunity to experiment and develop myself further in a number of different platforms. In my opinion it is important that a cinematographer is able to work on such a variety of projects, with different budgets, different people and in different environments. I believe that I can help create a great product with regards to composition and lighting and am very interested in hearing your ideas and what you wish to achieve.